I am usually lousy when it comes to preparing elaborate breakfasts (of course I would love to have dosa, idli, appam everyday!). So any easy (as well as healthy) recipe that makes a quick meal makes it to my list of brekkie recipes. Mix all the dry ingredients - flour, salt and sugar, with a wire whisk to blend everything together. Remove any lumps. Add the yoghurt followed by the milk - add it gradually and mix well to form a batter with slightly thick consistency (should not be too runny or very thick). Heat a non stick pan and rub a cube of butter on the surface to grease it we'll. Scoop a ladle of the batter and pour it into the centre of the pan. 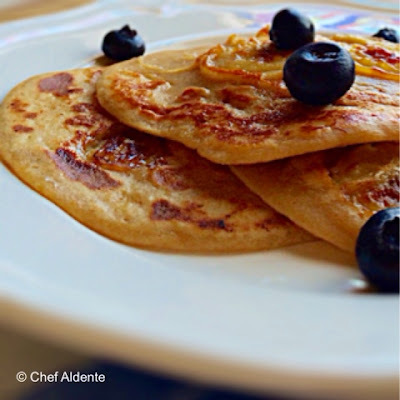 If the consistency is right the batter should spread slightly to form a medium sized pancake. 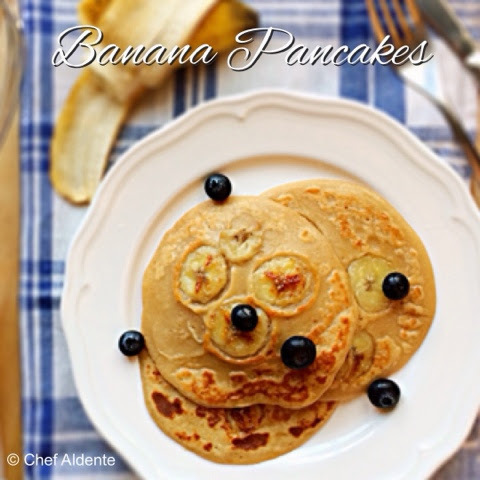 Take few banana slices and press it gently onto the top surface of the pancake. When the bottom side is golden brown, flip it and let the other side cook. The banana slices will begin to caramalise which adds to the flavor of these pancakes but take care not to burn them as they will stick to the pan. Serve it hot with your favourite accompaniments - drizzle honey, add your favourite jam, serve it with fresh cream or with fresh fruits (if the batter tends to thicken as it sits, you can adjust the consistency by adding more milk to it). 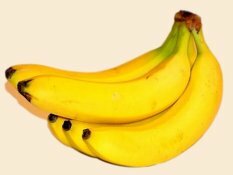 Looks really tasty with many health benefits.A good source of potassium and omega 3 as it contains banana and flax seeds. Well done Rosh.Waiting to see more like this healthy dishes which are good for our taste buds and to our precious heart.